We painted the road with stripes of red! 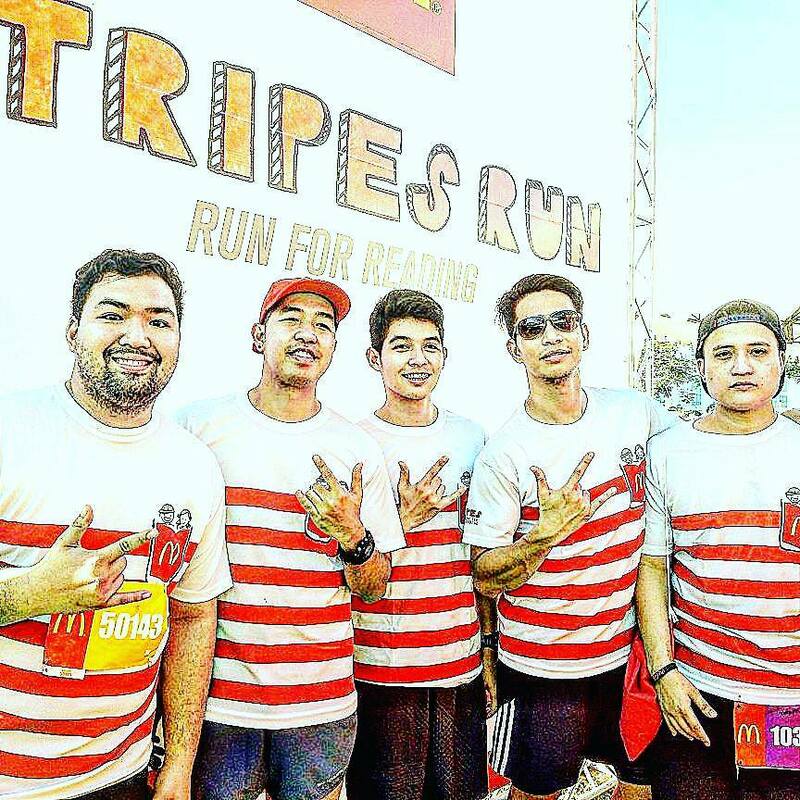 The boygroup of sports and digital community Team Runner Rocky conquered the 2017 edition of McDonalds Stripes Run dubbed as the McDonalds Stripes Run for Reading, Sunday morning of December 3 at the McKinley West, BGC, Taguig. This was the first time that the team ran in this fun-filled race. And yes, this was also the first time that Runrio, the premier race organizer of world class races handled the event. As most of the comics characters were brought into life today such as the DC and Marvel superheroes, let's do the reverse - the team will be brought into comics! F4 indeed as four of the members joined the race! 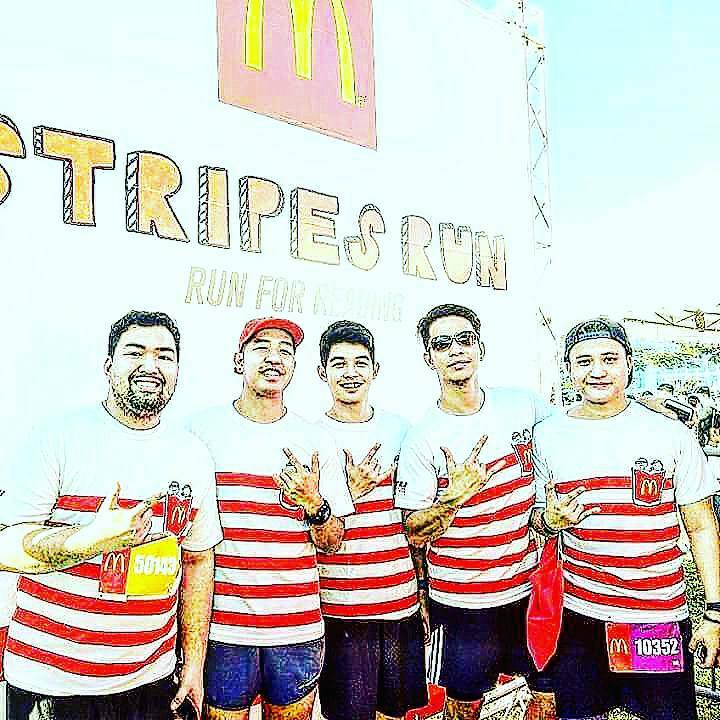 The members who joined Ronald McDonald in the fun run were Miyo Briones, Blide Bello Bautista, Rocky Chua Batara, and our newest team member Reden Eugenio.